How often does your motorcycle break when you're at a motorcycle shop? Never! How often does your motorcycle break when you're at a motorcycle shop? Never! 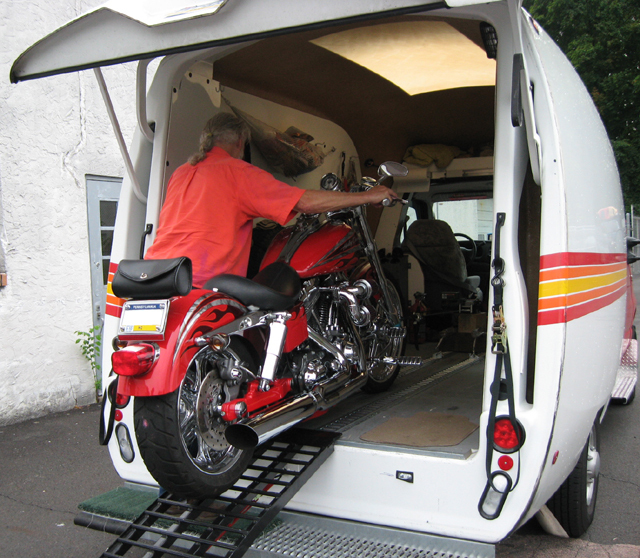 That's why we offer motorcycle pick-up and delivery service for our customers. We'll pick your bike up from just about anywhere. We also pick up accident bikes for insurance estimates. How often does your motorcycle break when you're at a motorcycle shop? Never! That's why we offer motorcycle pick-up and delivery service for our customers. 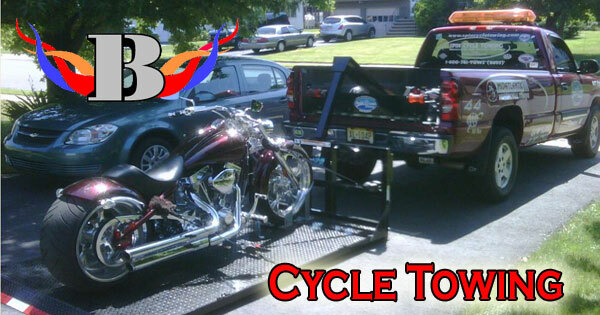 We also pick up accident bikes for insurance estimates.